Twist-up eyepieces and suitable for spectacle wearers. Black protective rubber armoring. Integral tripod bush. 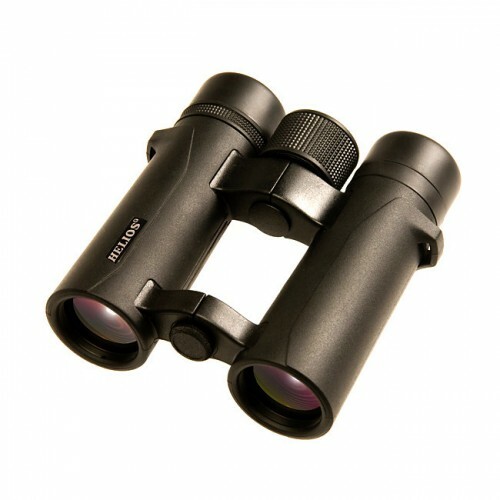 Supplied with neck strap, eyepiece rainguard, and soft case.